Patti Clarke is Chief Talent Officer for the Havas Group, one of the world's largest global communications groups founded in 1835 in Paris. Patti is responsible for leading all aspects of global human resources as well as talent and cultural strategy for the group’s 20,000+ employees in over 100 countries. To date, she has launched initiatives on network mobility, high-potential leadership development, global onboarding and global employee engagement, employer branding and most recently pilot programs in women’s leadership development & advancement and diversity & inclusion. 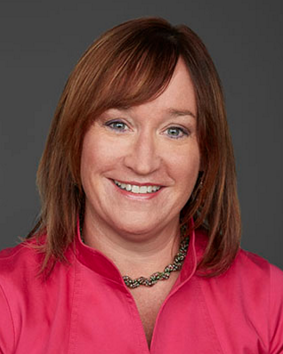 Patti’s experience includes a 20-year career at Dun & Bradstreet, where she was Chief Human Resources Officer for nine years and also ran global internal communications. She led D&B to industry honors as one of Fortune Magazine’s “Most Admired Companies”. Before joining the Havas Group, Patti also ran her own consulting business with a focus on helping private equity backed companies develop their talent management capabilities.